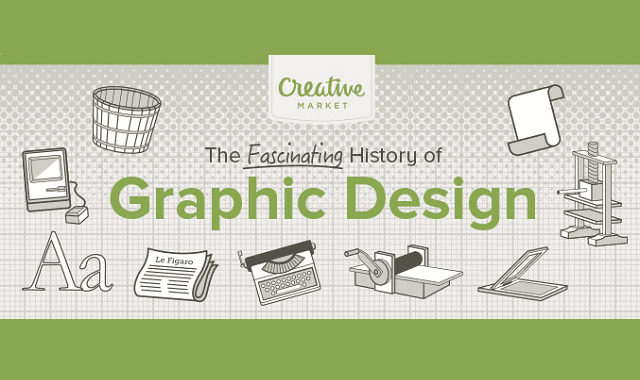 The History of Graphic Design #Infographic ~ Visualistan '+g+"
The history of graphic design is truly fascinating. It is made up of moments from fields as diverse as communications, advertising, art, print-making, among many others. We did some research to find out more about these milestones, and created this handy infographic to share them with you. What's your favorite moment in graphic design history? Share it in the comments below!